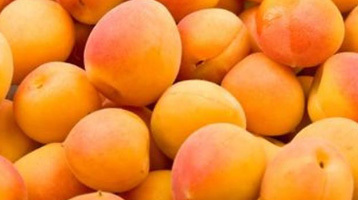 Take advantage of this special time of year when certain sweet, fragrant fruits are available for only a short period. Too fragile to store or travel well, the stone fruits and berries that grace the season should be snatched up while available fresh. Grubmarket’s system of same-day delivery direct from the farm is especially beneficial with these fragile fruits, as they don’t travel or store well. The exact period of availability is different every year and for every region, and in the Bay Area, with its microclimates, for every farm. So you may find these before or after these peak times. Different varieties also mature at different times. 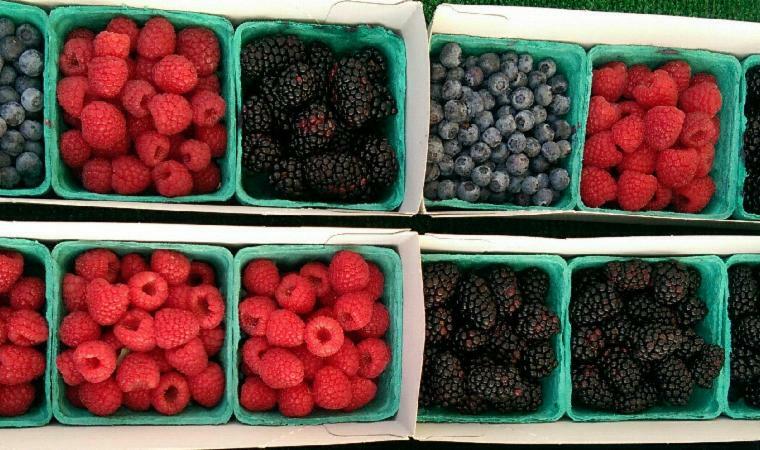 Berries are the most nutrient-dense of all fruits. Higher in fiber and antioxidants and lower in carbohydrates than most fruits, they are the sweet of choice for diabetics, actually helping to stabilize blood sugar despite their sweet taste. 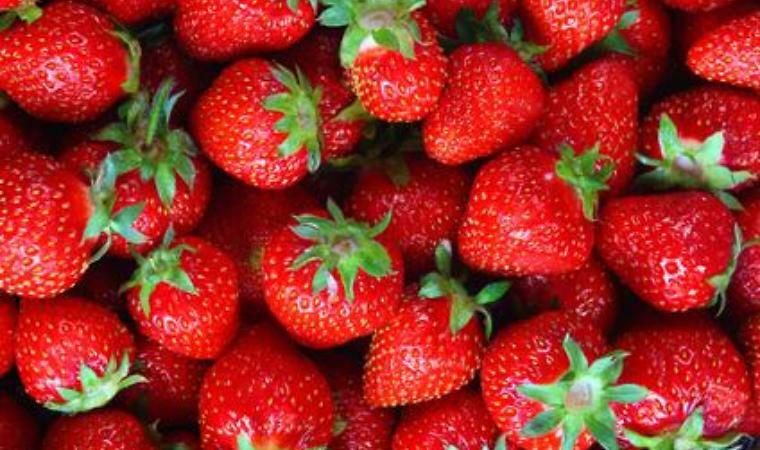 Berries are legendary for their flavonoid content, which gives them their deep reds and blues. Flavonoids are plant pigments with potent antioxidant and anti-inflammatory properties, renowned for promoting cardiovascular and brain health and blood sugar balance, and for protecting against cancer. Berries are also terrific source of Vitamin C. They may seem expensive, but gram for gram berries are the best nutrition deal among fruits. Watch out for superfood syndrome, though: berries are great, but each fruit—indeed, each whole food—has unique properties that call for variation rather than fixation of choice.